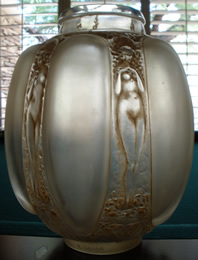 Welcome to our Rene Lalique Sales Section, where we have listed some of the finest R Lalique sales items to be found anywhere in the world. 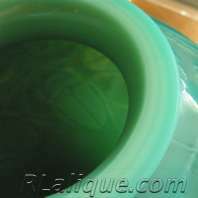 Click on any thumbnail photo and a new page with a really big photo will open! 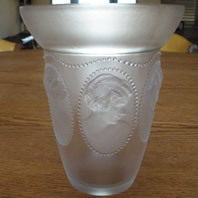 Some of the great Rene Lalique for sale items here will be owned by us, other pieces will be consigned for sale by fellow enthusiasts and collectors. 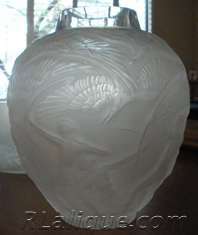 However, sellers that have consigned R Lalique for sale here, and buyers that purchase Rene Lalique sales items listed here, remain anonymous to each other. 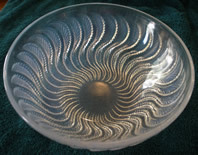 All details of any purchase, from responding to inquiries, receiving payment, and arranging for delivery, are handled by us directly with the purchaser. 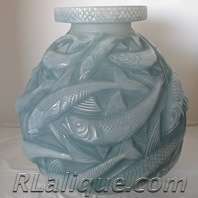 For additional information on purchasing, please review the R Lalique Sales Terms, All items are sold subject to those terms and conditions. 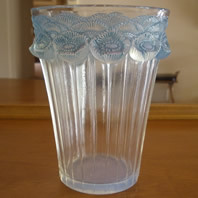 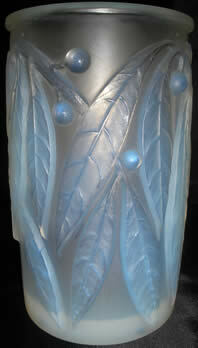 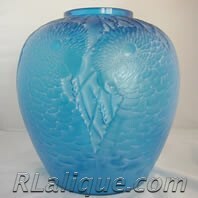 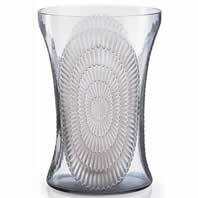 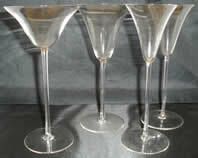 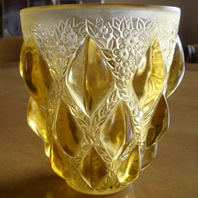 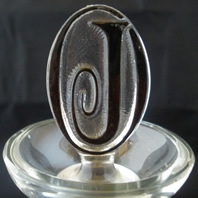 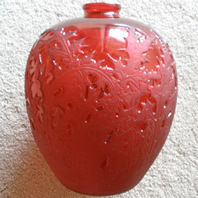 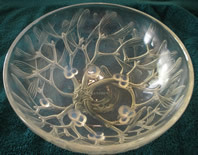 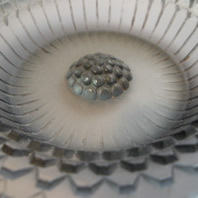 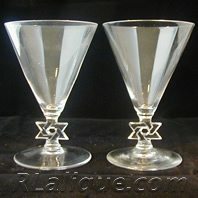 If you have questions about any specific item of R Lalique for sale, or about the terms, email us at Info@RLalique.com. 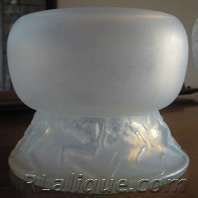 If you are an active purchaser of RLalique, you may want to visit our Rene Lalique Consulting Section to see how we can help you add to your collection with a variety of services tailored to the needs of all ranges of collectors. 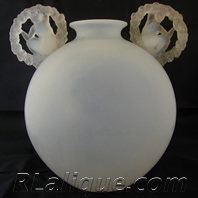 And if you are considering selling any RLalique items, you can read about our services, including having your item or items listed for sale here, in our R Lalique Seller Services Section. 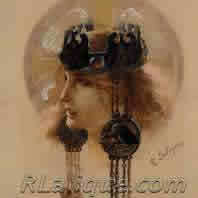 We look forward to hearing from you and wish you all the best as you explore the world of RLalique.